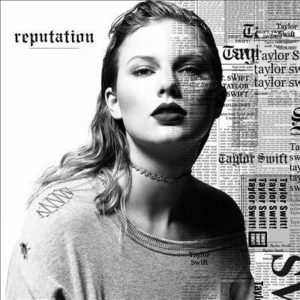 Taylor Swift is back with her sixth studio album Reputation. It’s been three years since her smash album 1989 (check out my review) and Taylor has a lot to say. Packed with 15 tracks, Reputation has Swift’s signature style of sound yet brings something different. Much like any Taylor Swift album, you expect songs about lovers and backstabbers—and this album is no different lyrically. This time, however, Taylor puts an electropop-synthesized sound to all her songs. She does a great job with this album, but if you are expecting something similar to her last album, you are in for a surprise.